Content is delivered through the means of art, drama improvisation, debates, role-playing and other collaborative activities. More advanced students may choose to use their leadership, organization, production, writing, acting, videographic and editing skills to manage various volunteer projects of interest or create film shorts for the group to share their unique message with their families and social network. 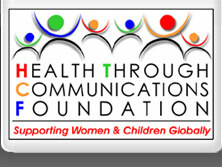 Special projects (crowdfunding, volunteer efforts) which meet values criteria of the Health Through Communication Foundation are encouraged as time and resources permit. Our current Foundation leadership has contacts in Haiti to help carry out education plans for the children of La Vallee de Jacmel, Haiti. Your generous tax donation can help provide for teachers' salaries, student scholarships, school supplies and uniforms to underserved children: we can also help to upgrade existing schools or leasing space for new schools. Without these schools, many children, especially young girls, would have not been able to receive the gift of education and be able to break the cycle of poverty. Named after one of the greatest Haitian hero of La Vallée the Jacmel Professor Aubies Franck, this scholarship is given to over 100 laureates students in Haiti. 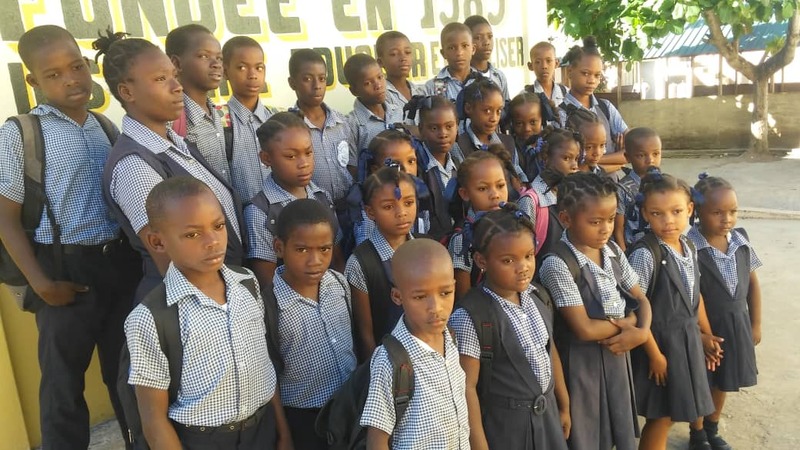 Ms. Hay wanted to do something for the children of La Vallée in a long-term basis. This scholarship has been helping over 200 poor students each year since 1999. The criteria are: being an orphan, or from a family or 8 or more children.